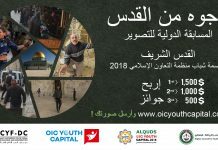 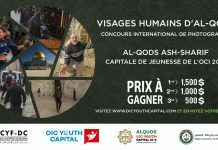 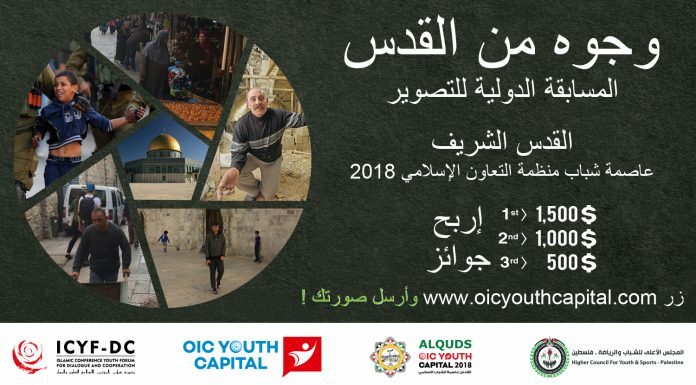 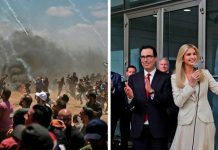 Al Quds Al Sharif – OIC Youth Capital 2018 is a program designed both for the city and for Palestine. 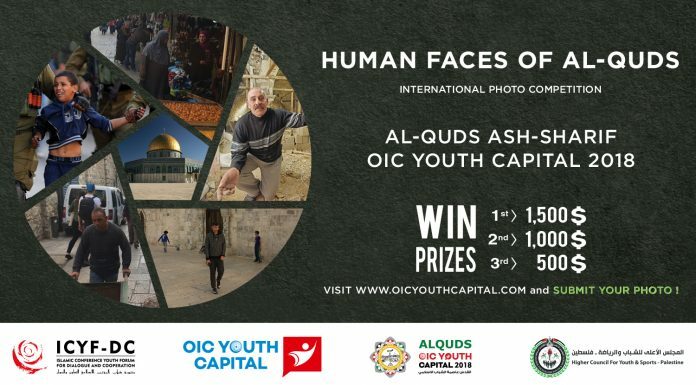 “The International OIC Youth Capital Programme” adopted by the 3rd Session of the Islamic Conference of Youth and Sport Ministers (ICYSM) held in Istanbul, the Republic of Turkey, on 5-7 October 2016; and Resolution No. 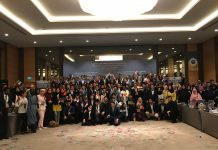 : 8/43-C adopted by the 43rd Session of the OIC Council of Foreign Ministers (CFM) held in Tashkent, the Republic of Uzbekistan, on 18-19 October 2016. 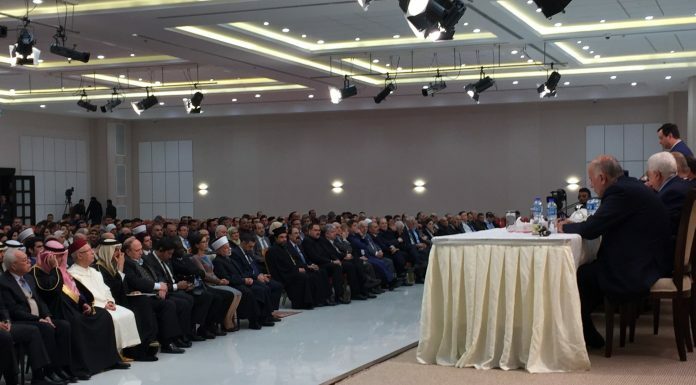 The selection of Al-Quds (State of Palestine) was strongly welcomed in the Communiqué by the Extraordinary Meeting of the OIC Executive Committee of Foreign Ministers held in Istanbul, on 1 August 2017. 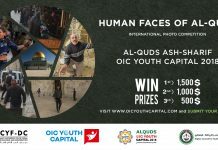 Emphasise the importance of tolerance, hospitality, dialogue and sportsmanship through the tournaments which will be hosted in Quds.